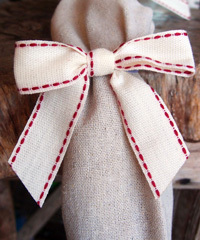 The simplicity of linen ribbon adds a natural touch to your gift boxes, gift bags, vases, floral displays, decorations and gift baskets. 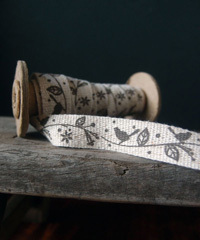 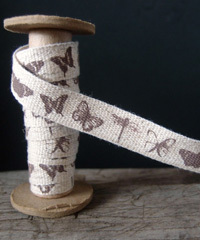 Linen ribbon is very easy to personalize with rubberstamps. 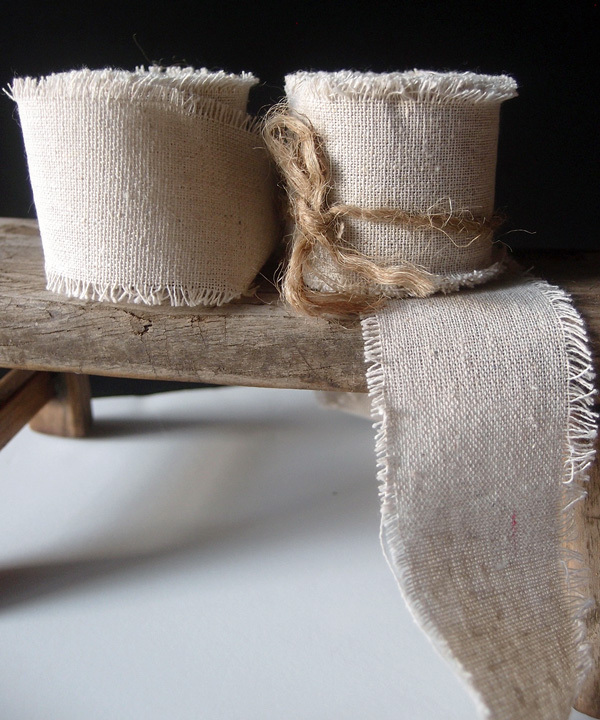 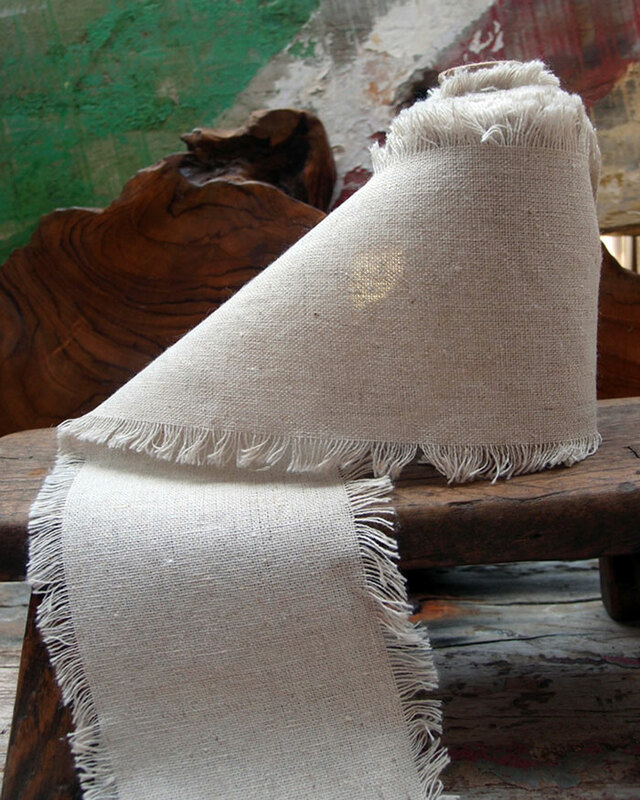 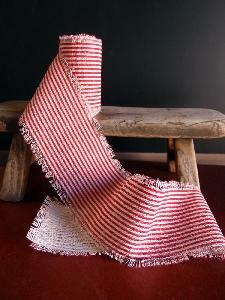 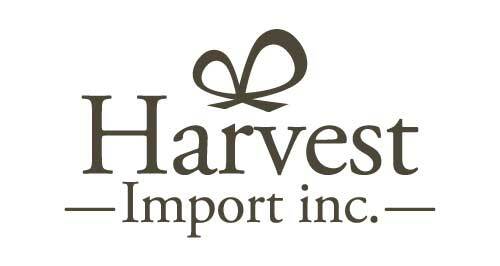 It is a must for decorating for a rustic and vintage wedding or a special event. 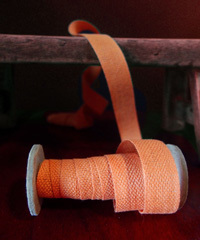 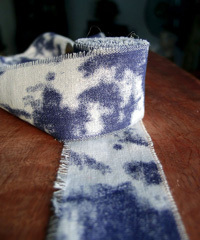 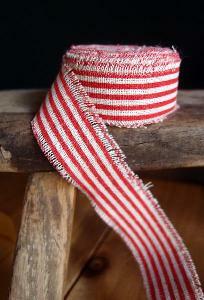 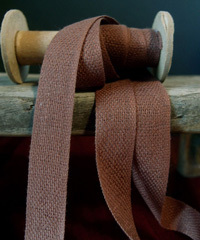 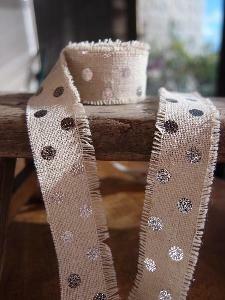 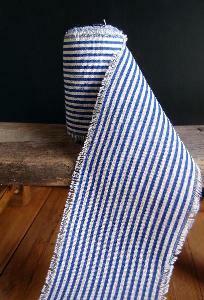 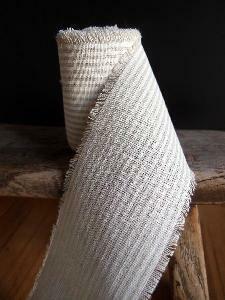 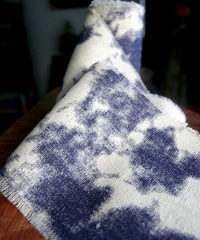 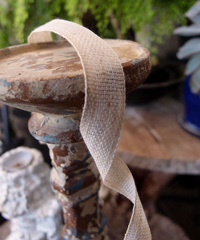 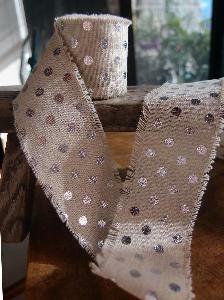 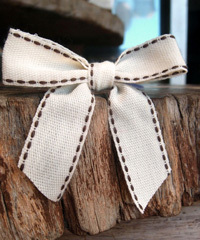 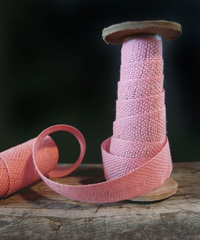 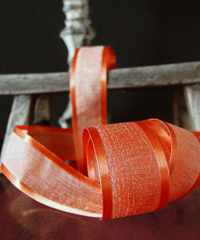 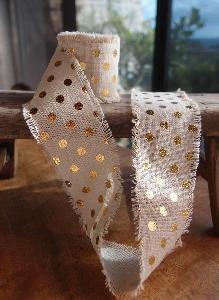 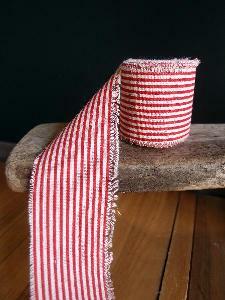 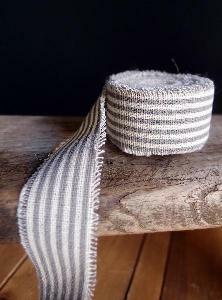 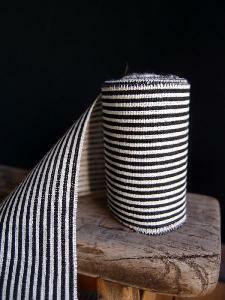 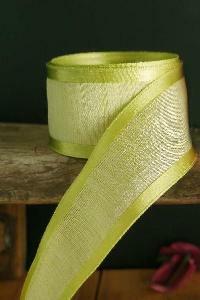 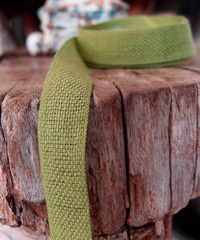 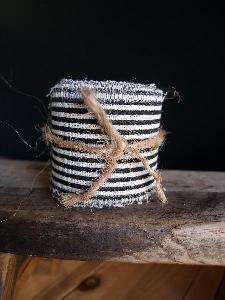 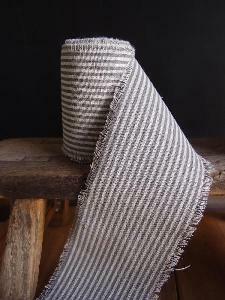 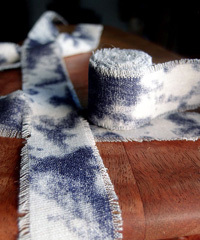 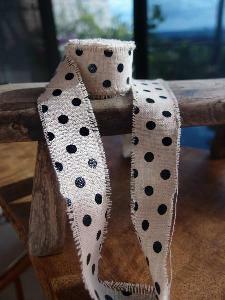 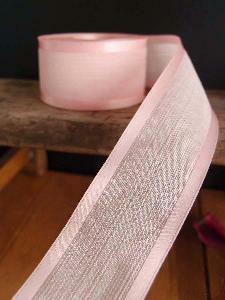 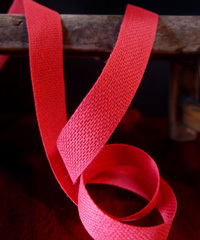 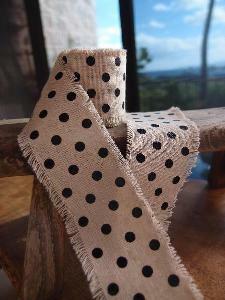 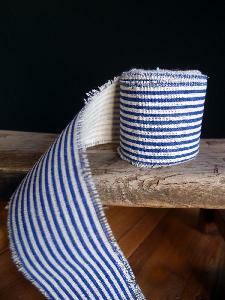 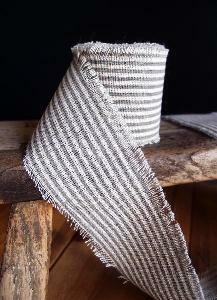 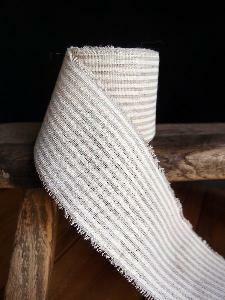 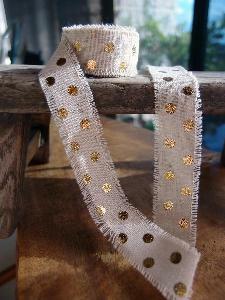 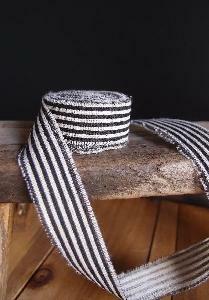 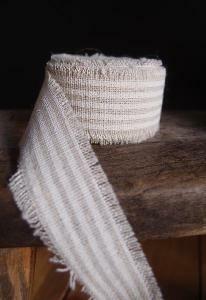 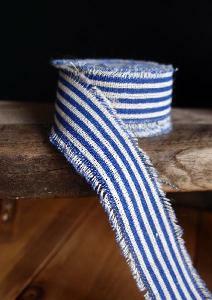 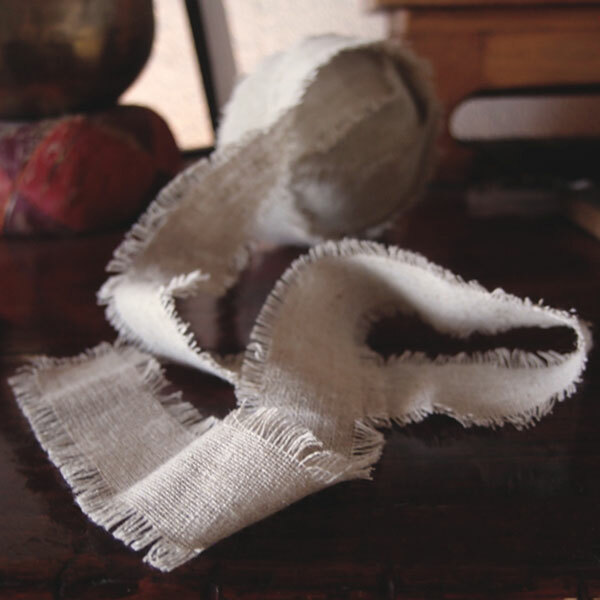 Our faux linen ribbon is available in 14 colors.